Our producers are a diverse bunch, from cottage industries to highly sought-after suppliers to the top restaurants across the South West. 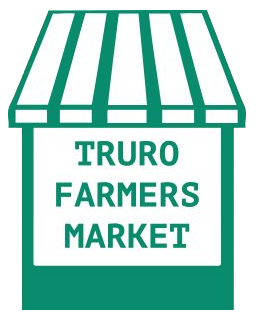 The market is a great opportunity to get your hands on the freshest produce around, and to meet the people at the grassroots of Cornwall’s vibrant food culture. Some of the producers featured here only attend once a week, while others can be found at every market come rain or shine. We are also joined by some fabulous guest producers on a regular basis. To search current producers, choose from the categories under the ‘Producers’ tab above.